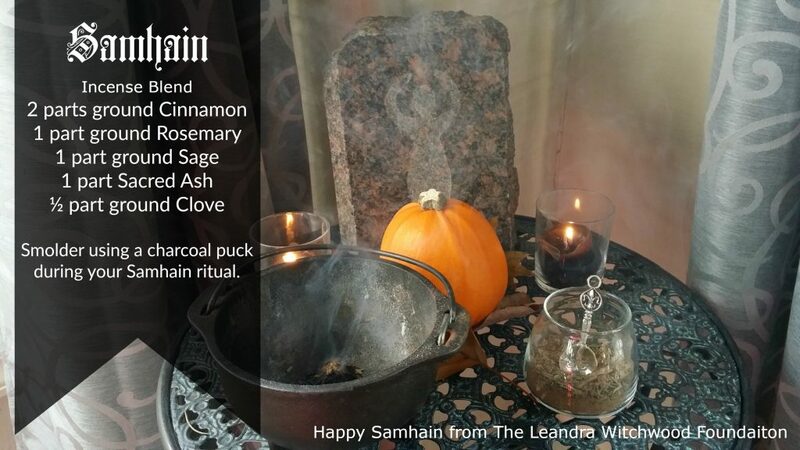 This is an easy blend to make for your Samhain ritual. 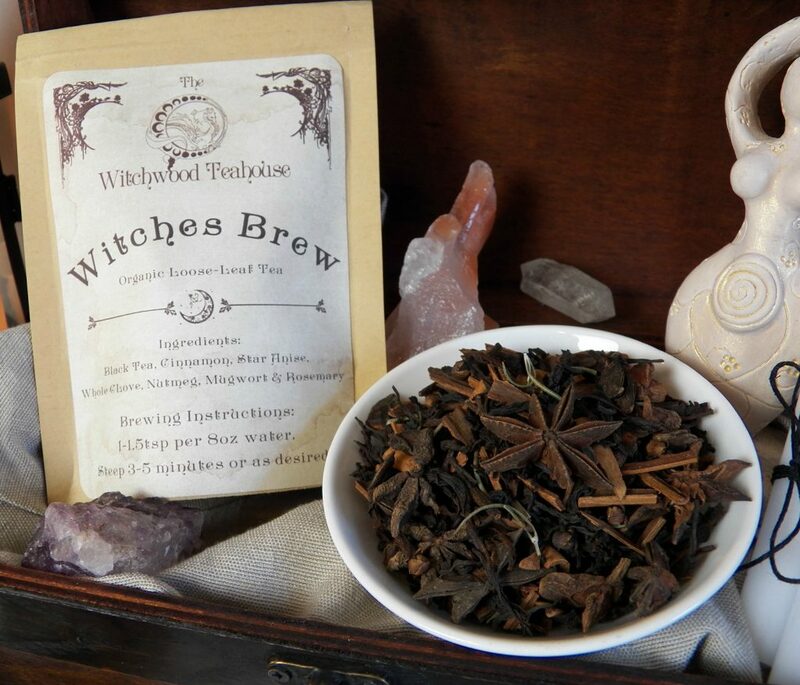 It uses many common ingredients you may have in your pantry and fireplace. 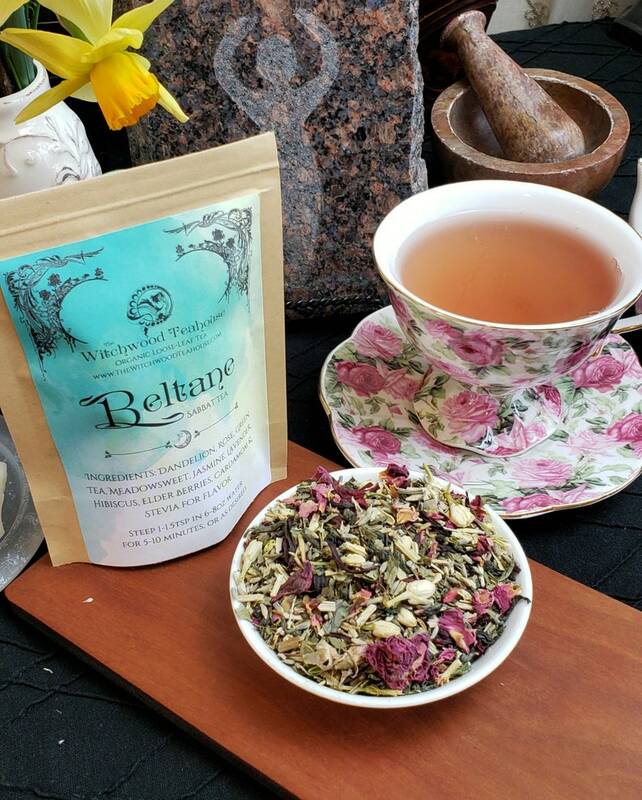 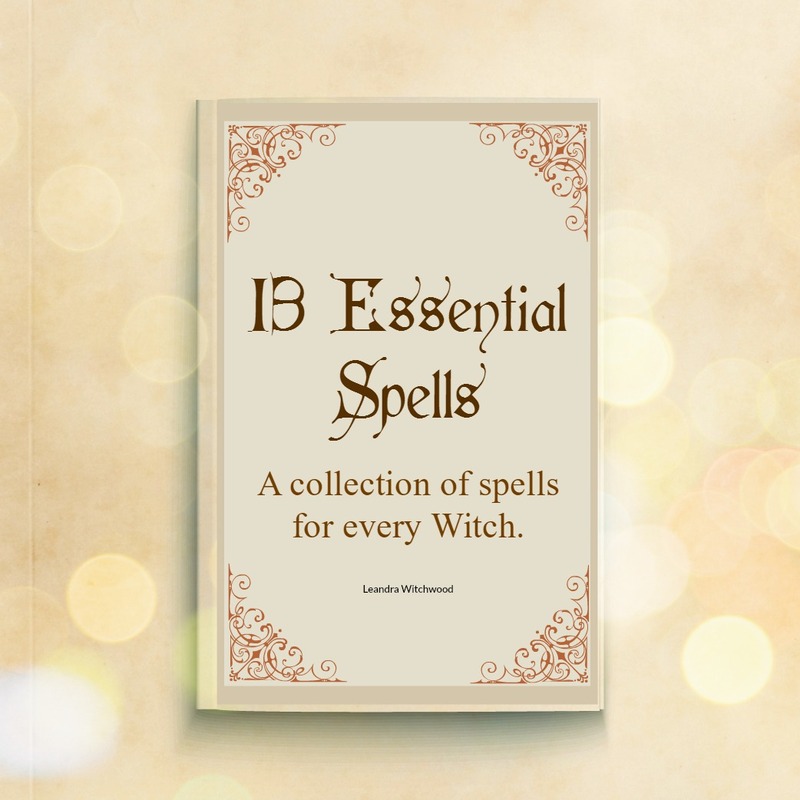 To learn more about the Magickal properties of Herbs and Spices visit our educational site and sign up for The Magickal Correspondences of Herbs and Spices.